This post is compensated by friendshipdairies.com. All opinions are 100% my own. 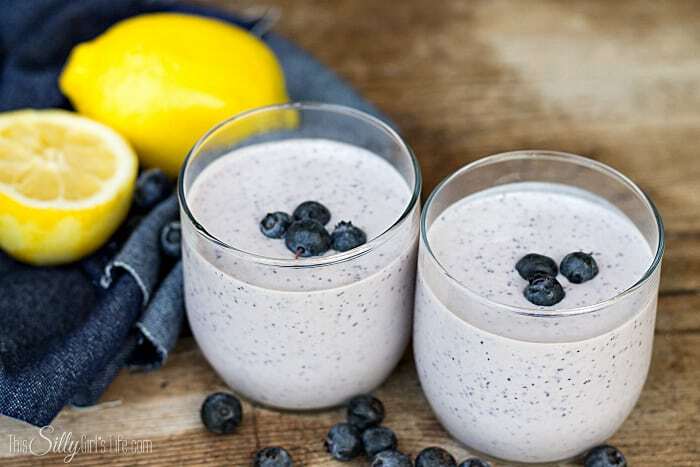 Lemon Blueberry Smoothie, fresh lemon and blueberries are mixed with cottage cheese for a protein-packed breakfast! 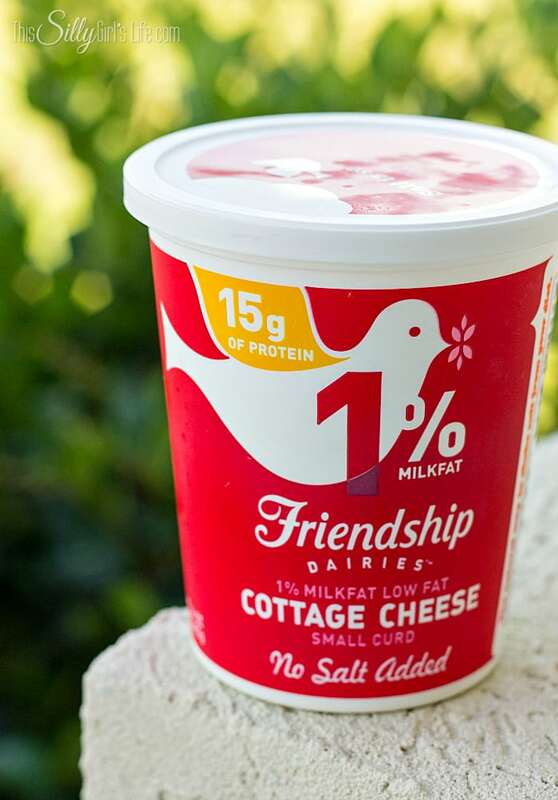 I’ve teamed up again with Friendship Dairies cottage cheese: The Original Superfood! 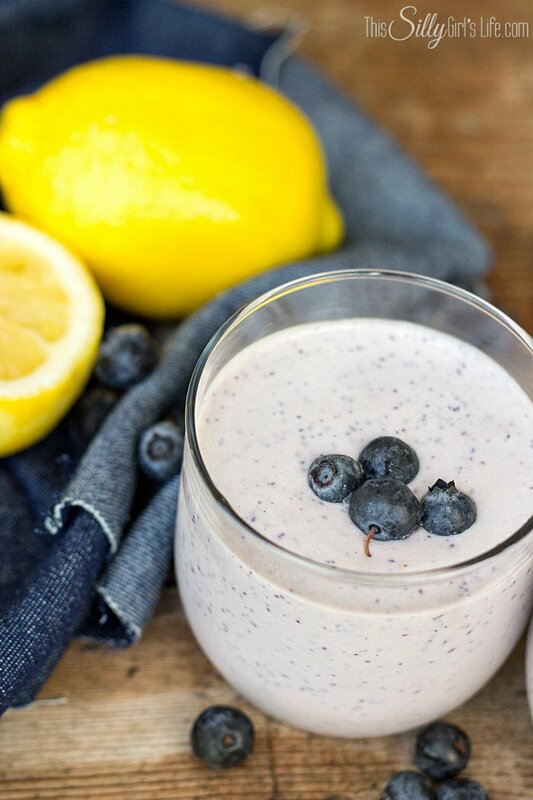 Today I have a yummy and in season Lemon Blueberry Smoothie recipe! This is a great breakfast or snack, especially if on the go! 1/2 Cup of Friendship Dairies 1% cottage cheese has 15 grams of protein, making this smoothie a good source of long-lasting energy! At friendshipdairies.com you get the chance to create you favorite mix-ins and find out the health benefits behind it. You pick three favorite toppings from salty to sweet and instantly get feedback! 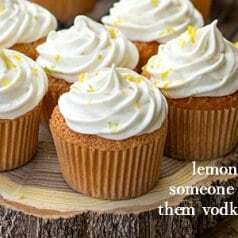 OR, you can browse their recipes for more inspiration! 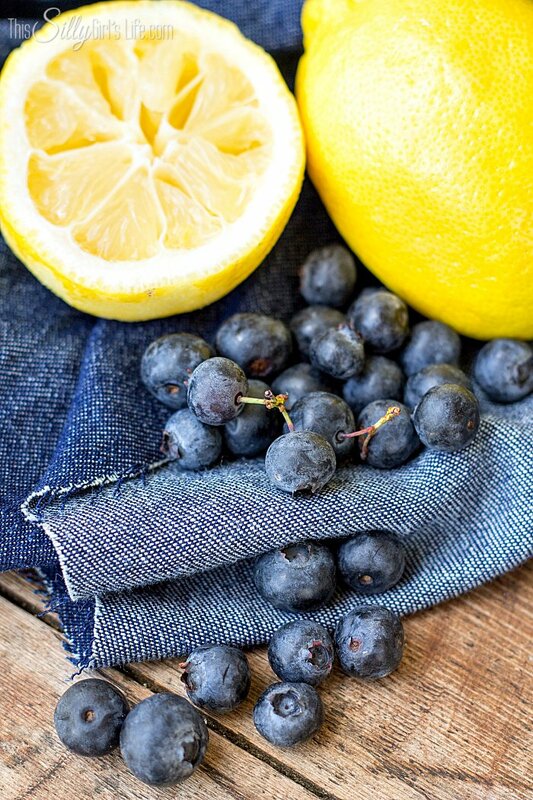 In today’s recipe, I added lemon juice and zest, blueberries and honey. 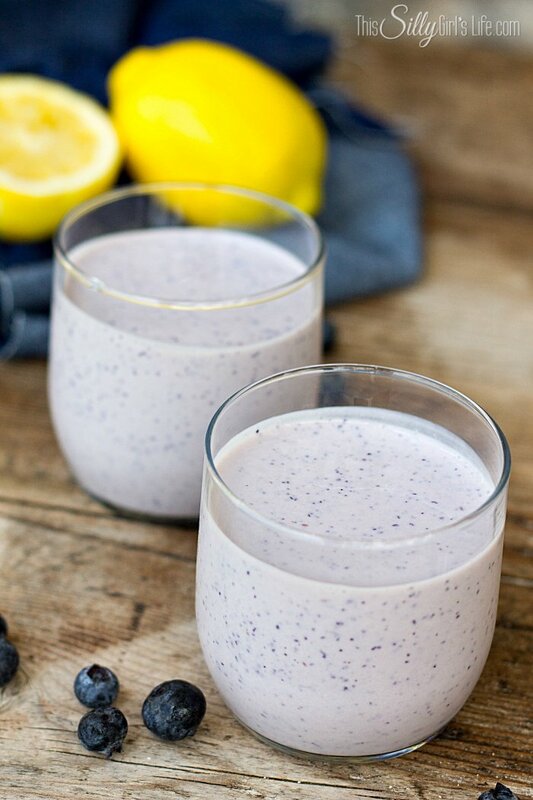 Using fat free milk to thin out the cottage cheese, this smoothie is packed with good for you items! AND, it’s delicious, win-win! Place all ingredients in blender and blend until smooth. Enjoy! So easy and simple, perfect for running out the door! Ready to hear about this amazing Super-Duper Totally Fantastic Superfood Mix-in Sweepstakes? Friendship Dairies is giving away $5,000 in weekly prizes! Including 3 $498 Vitamix®grand prizes. Some of the other prizes include a digital food scale, high density yoga mat and more! Entering is easy. You just have to go to friendshipdairies.com, use the Superfood Generator to select a cottage cheese, choose up to 3 mix-ins, get a super summary and then enter the sweepstakes! The sweeps is running from now until August 31st 2015. NO PURCHASE NECESSARY. For rules, see https://bit.ly/1RJDkOm Good luck! Thank you to Friendship Dairies™ for sponsoring this conversation. 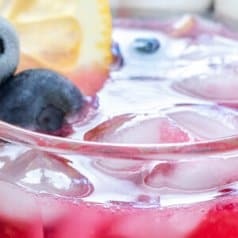 I love the idea of adding lemon with the blueberries. Yummy! 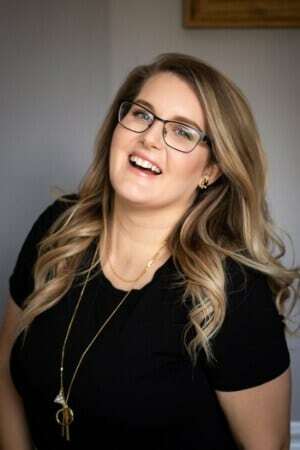 I visiting today from the Wonderful Wednesday Blog Hop. What a refreshing combination. Thanks so much for sharing this with all of our Let’s Get Real readers. The cottage cheese is a great way to create a filling meal. 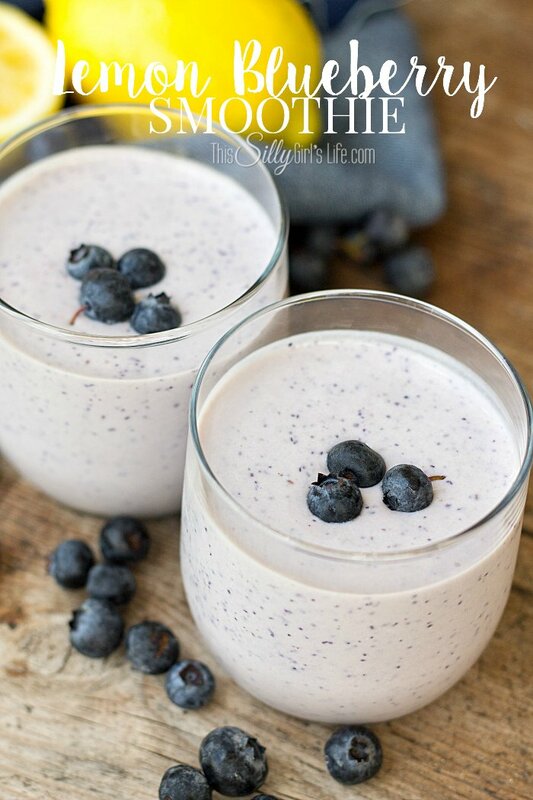 Delicious, great healthy dessert substitute or pre-bedtime snack. Thank you for sharing, Dana. I can’t wait to try a few of these! 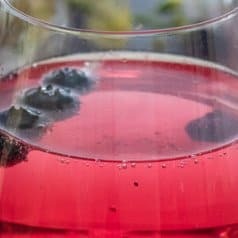 I love using cottage cheese in my smoothies easier on my stomach,plus I use cottage cheese and pour salsa over the top of it great with chips.